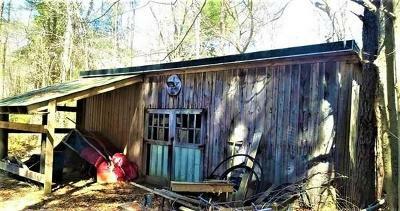 REMARKABLE, BEAUTIFUL and CERTAINLY UNIQUE 4.83 acre lot with 3.28 acres of it being contiguous uplands....NOT JUST ANY AVERAGE LARGE LOT. 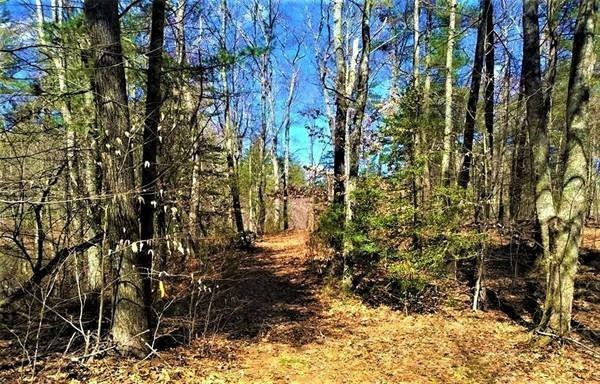 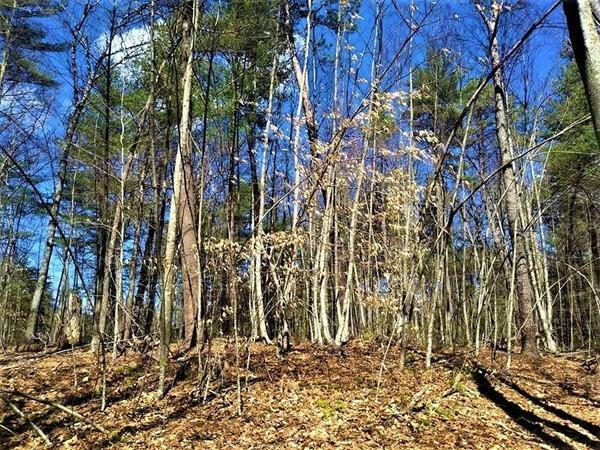 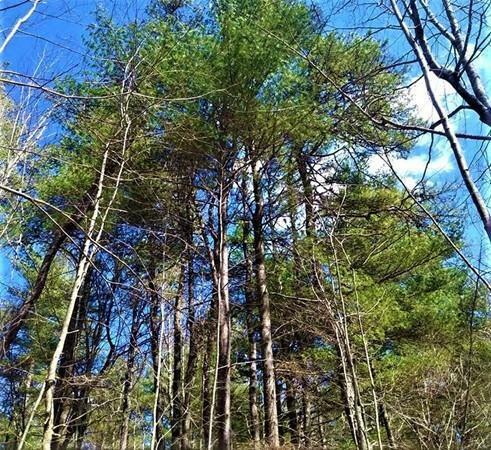 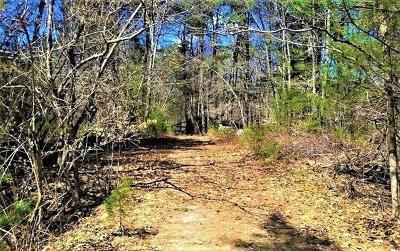 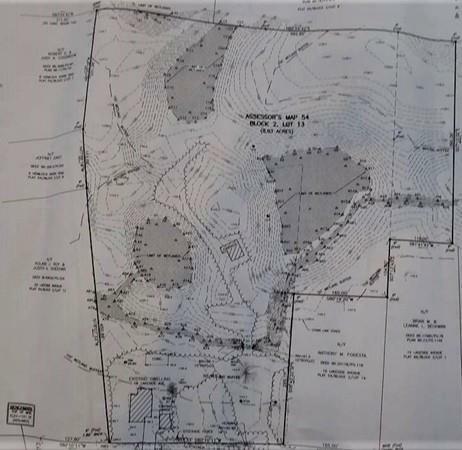 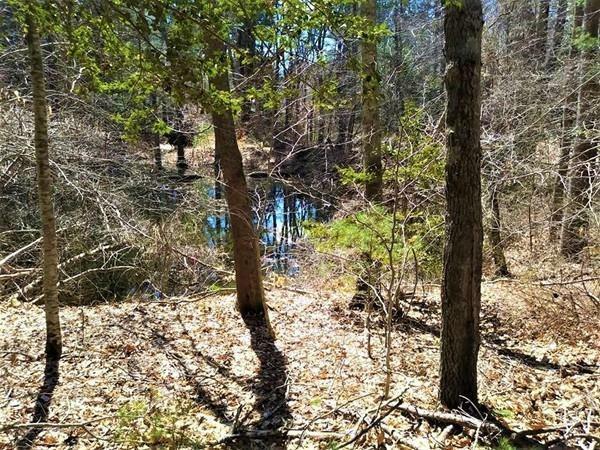 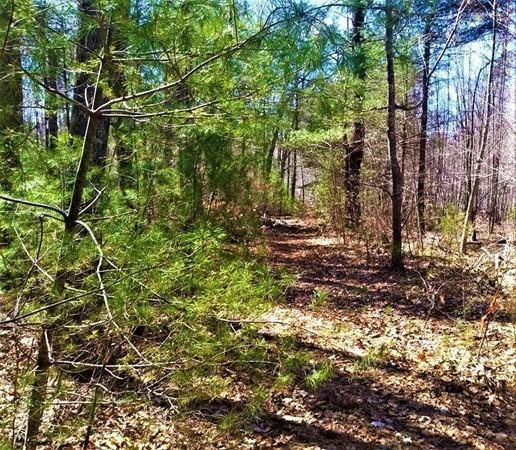 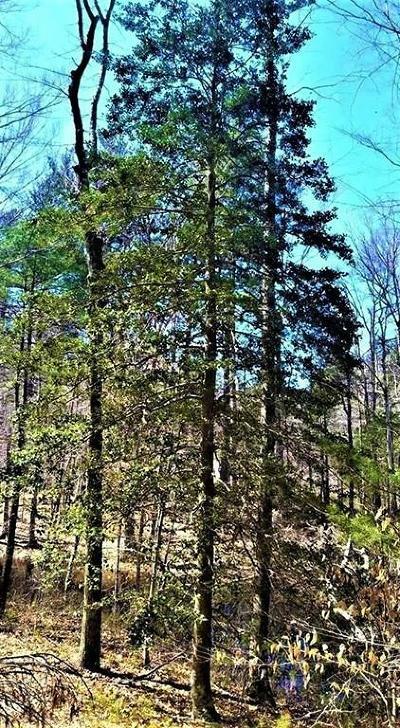 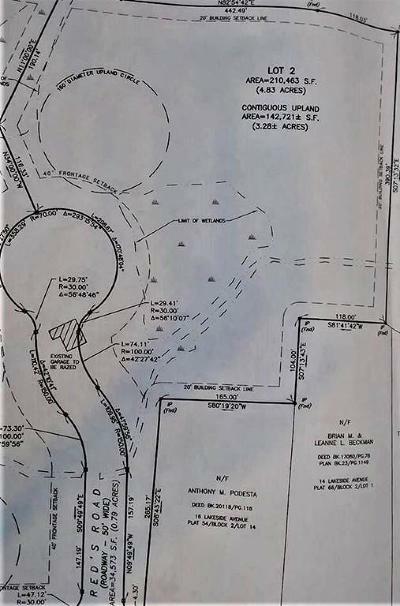 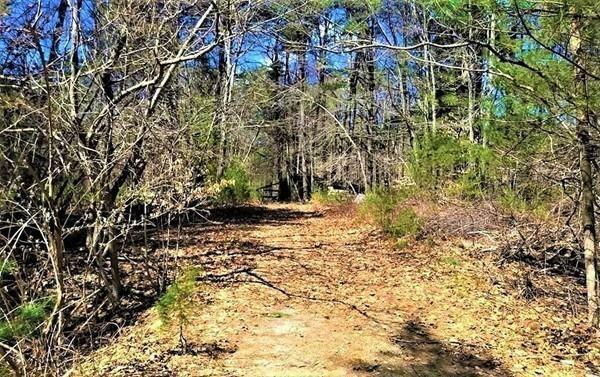 This is a RETREAT, ESTATE type lot that demands a substantial single family home be constructed here....this can be a DRAMATIC setting and stunning property for a special situation that could involve HORSES or other recreational use for kids, etc. 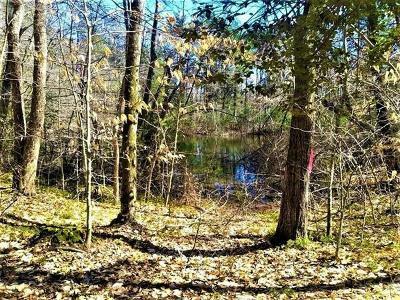 There is a stream that goes through it, PEACEFUL, interesting water pond views (in-lot ponds) & old trails, Birch trees, Beech trees and especially large FULL-SIZED HOLLY TREES predominate. 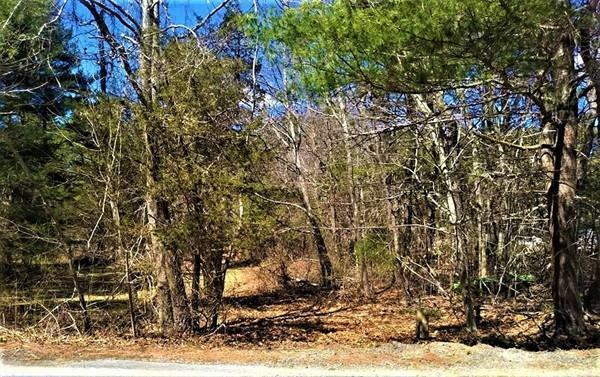 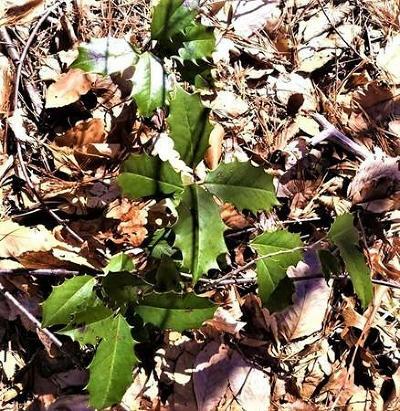 Holly bushes are everywhere on this quiet rolling piece of land near Long Pond.